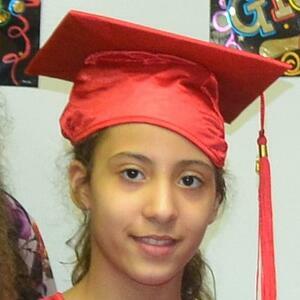 Lydia's daughter Esther from Plainfield was struggling with Math in 3rd grade. She was struggling with multiplication, division, and word problems and it was getting harder. Lydia knew she had to do something about the situation. "My nephew attended Sylvan Learning Center, but I couldn't afford it," Lydia remarked. "I was running an errand in South Plainfield and saw the sign for Math Genie. I went online and was thinking about it." At that point of time, Esther's Terra Nova test results came. She scored a bottom 39 percentile. That's when Lydia decided to try Math Genie. "Initially, I wanted to try for 3 months. Then, I saw some progress and therefore, Esther continued in Math Genie." 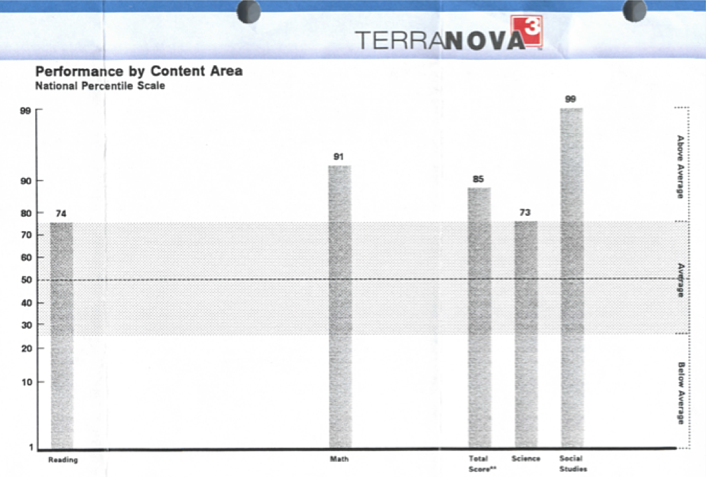 Terra Nova scores jump from 39 to 91 in just 7 months. Seven months later, Esther took the Terra Nova exam again. When the results, came everybody was surprised. 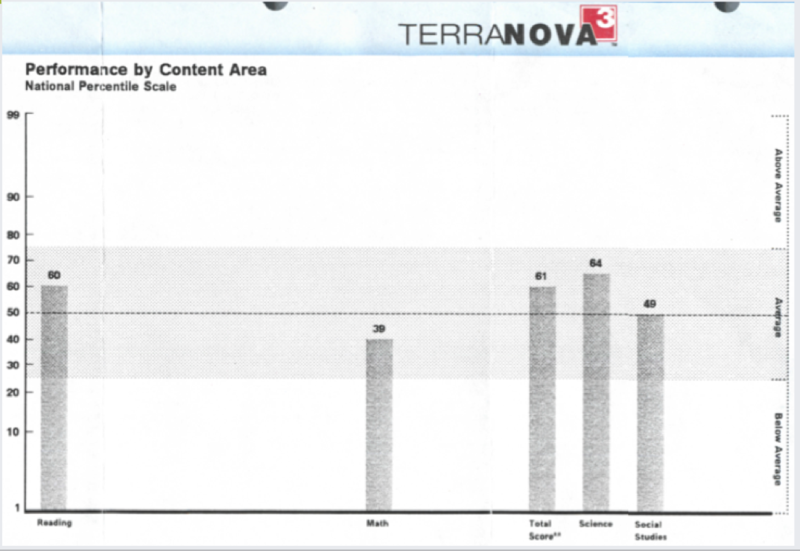 Esther's score jumped to the 91 percentile. "It was unbelievable how fast the transformation was." She became more confident and comfortable. Before Math Genie, she didnt like Math. It was the last subject she liked. It soon became her favorite. They jump to 99 after 17 months. A year later she took the Terra Nova exam again. This time she knocked it out of the park. She scored in the 99 percentile. These are national scores. This meant that 99 percent of students in the United States scored lower than Esther. She was part of the 1 percent. "My husband and I are so estatic. We enrolled all of our remaining children. She has made us so proud. Thank you Math Genie!" 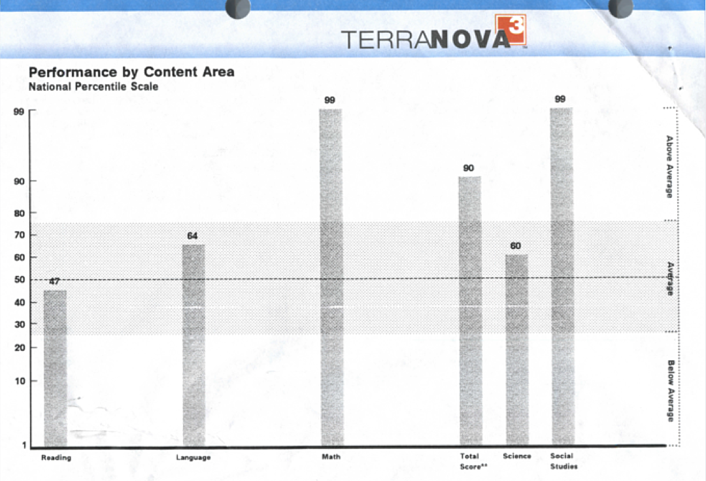 Check out Esther's Terra Nova results.